As a part of the partnership, the three companies will develop electric vehicles, and charging infrastructure customized for Indian market. 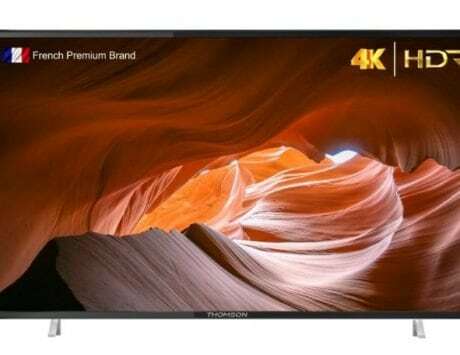 India is the centrepiece of Hyundai Motor Group’s strategy to gain leadership in the global mobility market, and our partnership with Ola will certainly accelerate our efforts to transform into a smart mobility solutions provider, said Euisun Chung, Executive Vice Chairman of Hyundai Motor Group said. 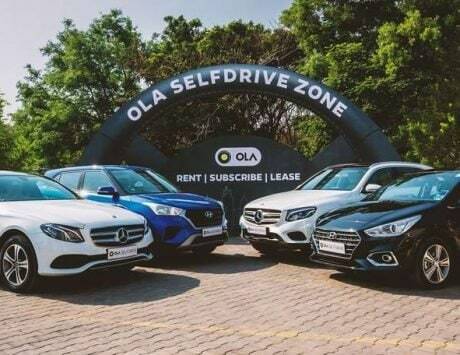 The agreement will see the three companies extensively collaborate on developing unique fleet and mobility solutions; building India-specific electric vehicles and infrastructure; as well as nurturing best-in-class opportunities and offerings for aspiring driver partners with customised vehicles, on the Ola platform. 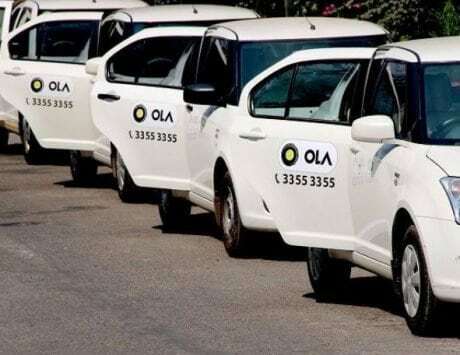 Hyundai and Kia will invest a total of USD 300 million in Ola, the company said.